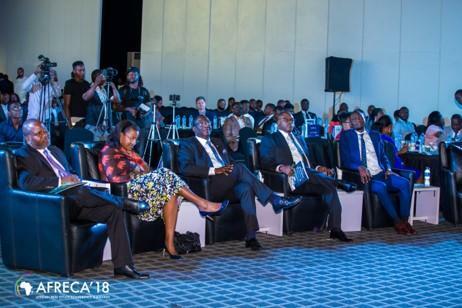 The very Branch participated actively in the Africa Real Estate Conference and Awards (AFRECA’18). 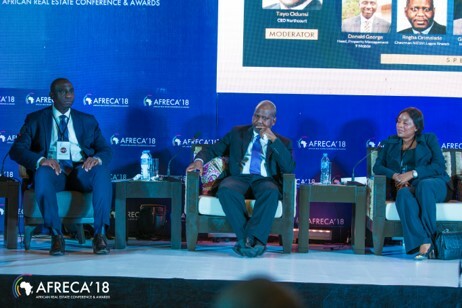 The Very Branch Chairman ESV Olurogba Orimalade FNIVS, FRIVCS participated in a panel discussion during the event: Housing Policies in Africa: The need for proactive regulations in managing the housing demand of Africa’s burgeoning population. 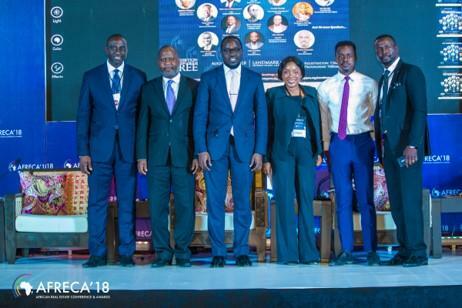 The event which was held at Landmark Event Centre was well attended by top real estate personalities including the Honourable Commissioner for Housing, Lagos State Mr. Gbolahan Mudashiru.